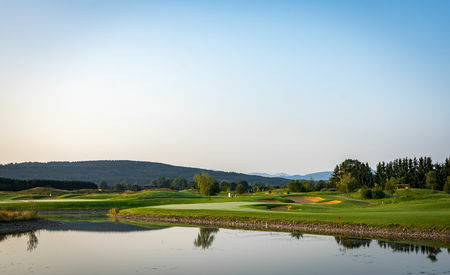 As was true in France, Germany did not immediately take to golf when it began to be introduced on the Continent in the 19th century. 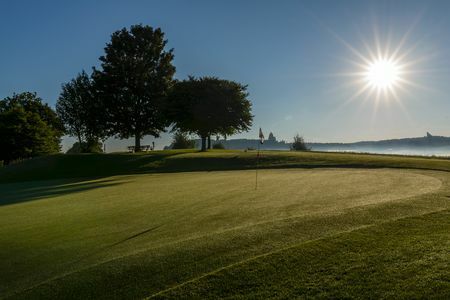 There were to be sure a few courses built in and around the population centers and the spas in the pre-war years. 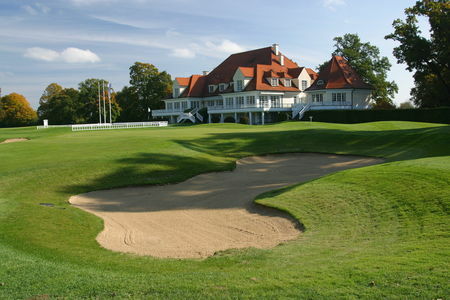 English design pioneer Harry S. Colt even created some courses in the early 1900s in Hamburg and Frankfurt. 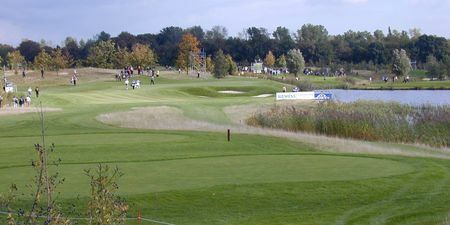 The European Tour has been staging at least one tournament in Germany every year in the time since. 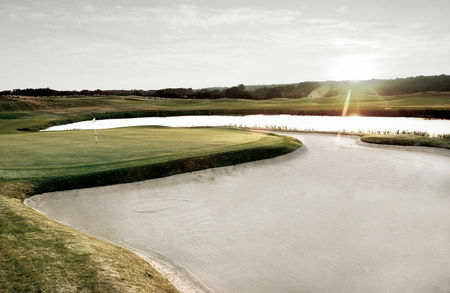 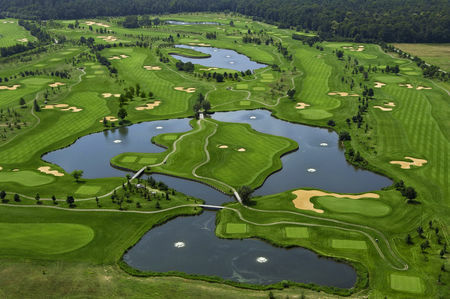 While the game remains rooted in private clubs, German golf is on the rise, with 750 courses, and over 700,000 members across the country. 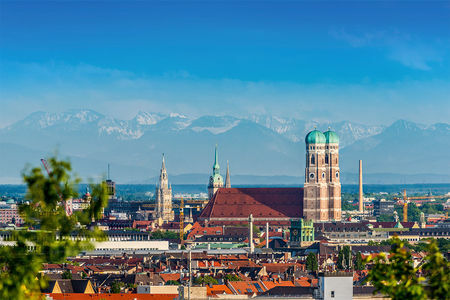 Germany’s position in the heart of Europe has bestowed the country a beautiful and varied landscape, ranging from ancient forests, to majestic mountain ranges, and expansive beaches. 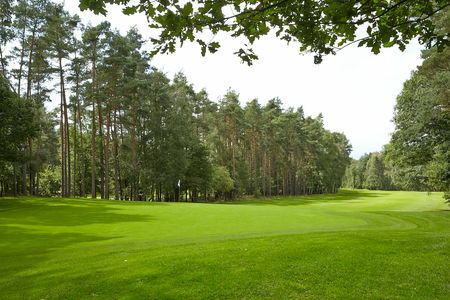 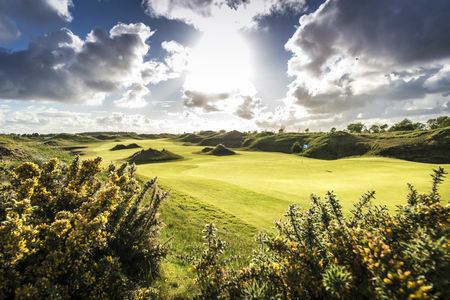 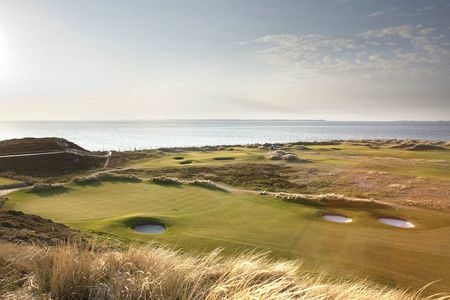 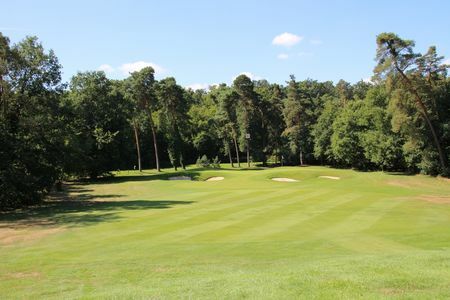 While much of the north of the country remains protected from development, thus restricting the potential for what could be excellent links terrain, travel further south and you will discover an array of picturesque parkland layouts. 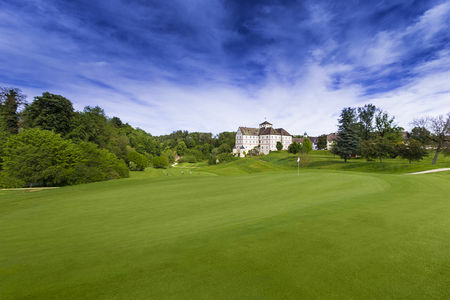 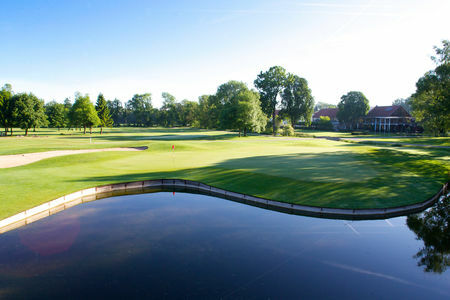 Among the finest courses is Hamburger Golf Club Falkenstein, which is widely regarded to be one of the most attractive courses in the whole of Europe, while the Dave Thomas design at St Leon-Rot would achieve worldwide recognition when it played host to the 2015 Solheim Cup. 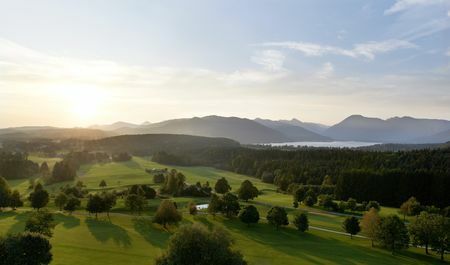 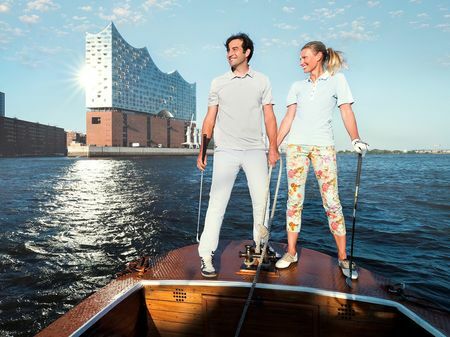 Travel to Bavaria and you will find some of Germany’s most celebrated courses, best combined with a trip to enjoy the world’s largest beer festival, Oktoberfest. 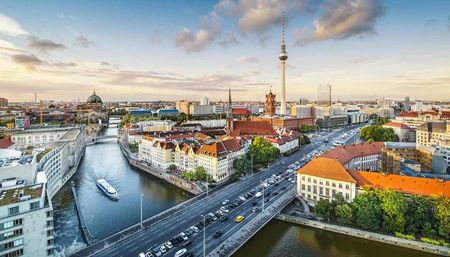 Add in modern and vibrant cities, fairytale castles, and an array of cultural treats, and a trip to this magical land may be lot more than you'd bargained for. 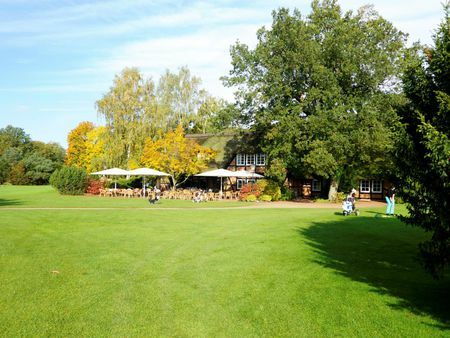 The 34 members of the quality and value community of "The Leading Golf Clubs of Germany" have a common aim: Striving for perfection.